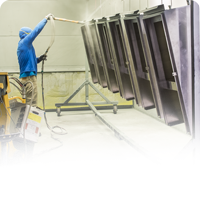 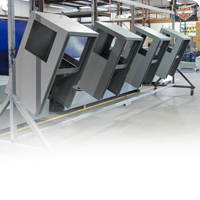 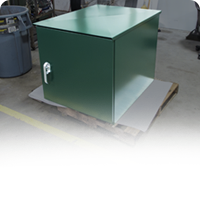 Every product (cabinet/ weatherhead/ enclosure) we build is powder-coated to provide quality and performance unmatched in the industry. 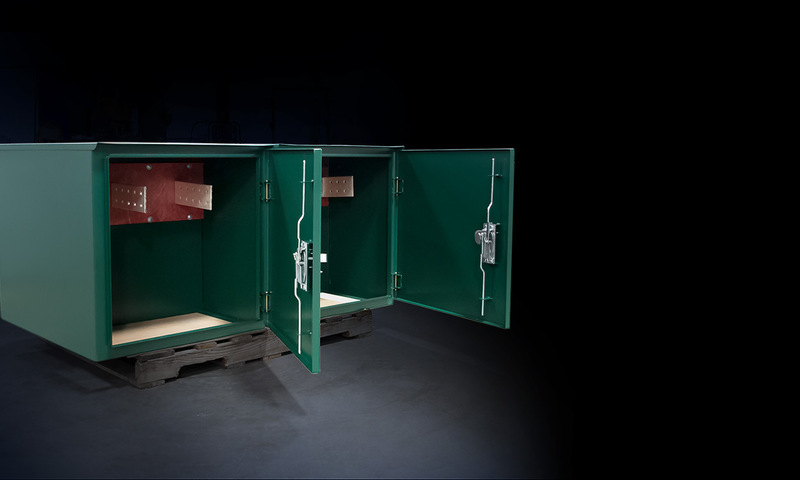 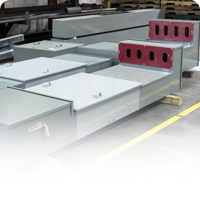 Andrews Fabrication is a UL 508A Certified fabricator of commercial electrical service entrance enclosures, custom NEMA enclosures, UL Listed enclosures and custom fabrication services. 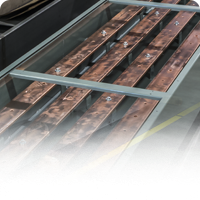 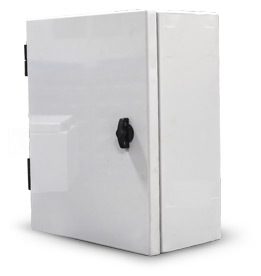 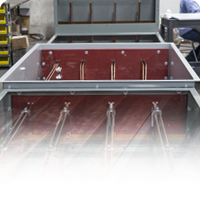 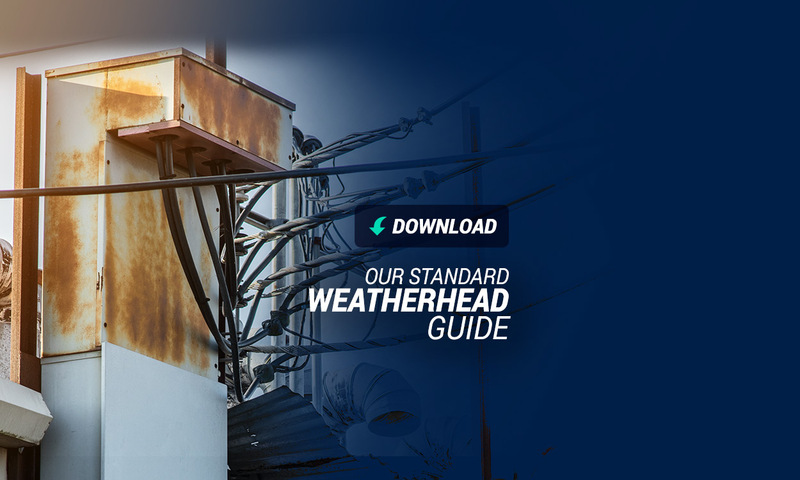 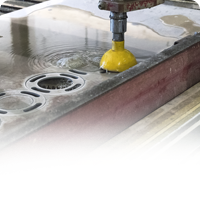 We are a leading supplier of bussed weatherheads, bussed gutters and busducts, we also make an assortment of other electrical service entrance enclosures in a wide variety of sizes and configurations. 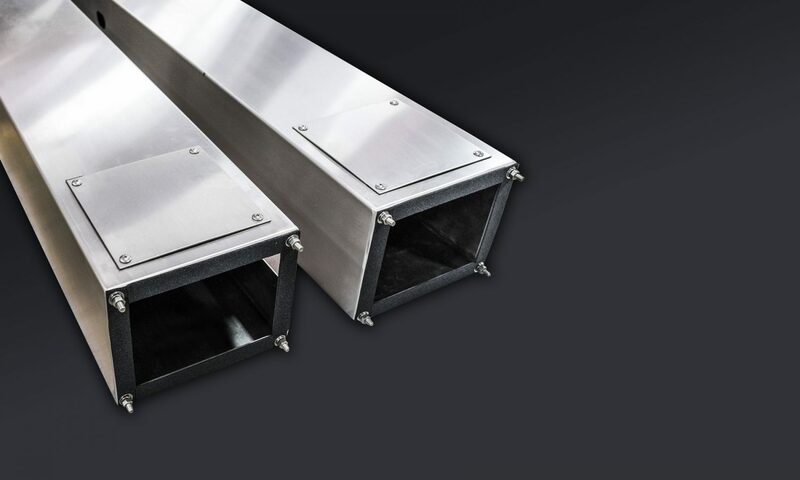 Whether you need a simple enclosure or a complex service entrance for a retail establishment with dozens of end users, Andrews Fabrication has the experience you want, the resources you need and intimate knowledge of the requirements set by your local utility company. 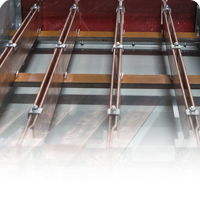 ~ Lonestar Electric Supply .